The power of a group of minds! When different strategies are devised, the diversity tends to yield an optimal result. Co-operation in the practice of law is necessary in modern society: it allows for division of cognitive labour and fosters diversity of perspectives and specialization – which ultimately increase Success. Sam Sliger works with many attorneys in Georgia and throughout the United States. 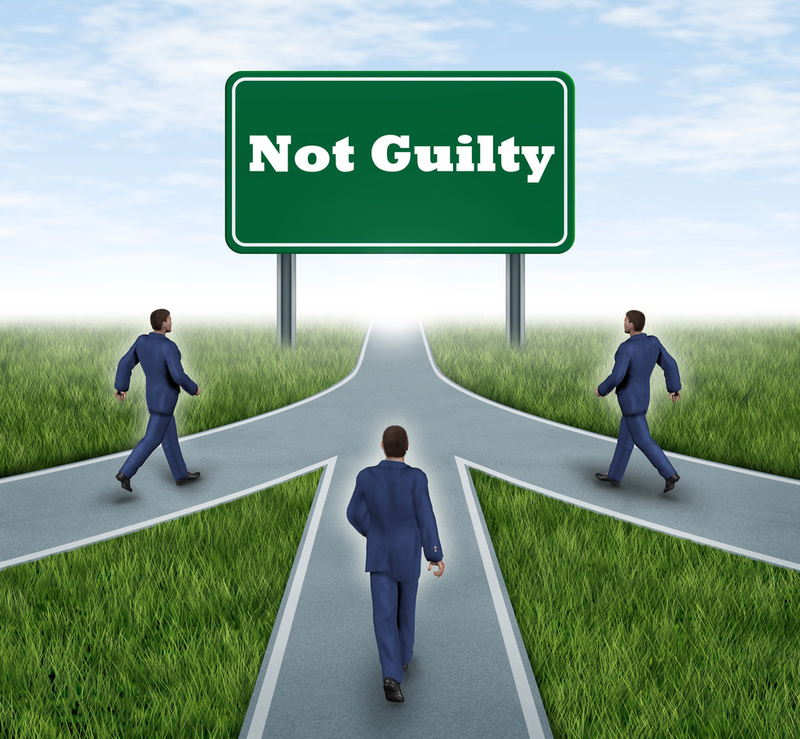 Two Georgia Attorneys that have helped guide Sam through the maze of DUI litigation are Ben Sessions and Rick Ryzeck. Both Ben and Rick are featured below. 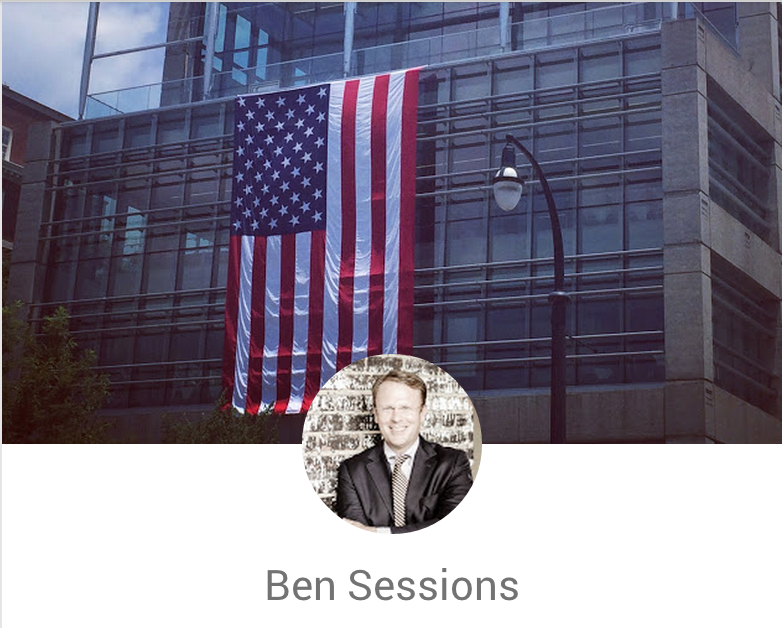 Ben is 1 of 5 attorneys in Georgia to be Board Certified in DUI Defense. Ben deals with cases that demand superior representation. Ben is a professor of the law and knows the science. Ben Sessions consistently delivers exceptional results in DUI cases that many lawyers would characterize as “unwinnable.” He has been recognized as a SuperLawyers Rising Star from 2009 through 2014, and he has received the DUI Lawyer of the Year and Trial Victory of the Year from the Georgia Defense of Drinking Drivers (DODD) Group. Awarded among the top 40 lawyers in Georgia under the age of 40 by the National Trial Lawyers and Super Lawyer as published in Atlanta Magazine, Rick has earned the reputation for fearlessly defending difficult DUI cases. 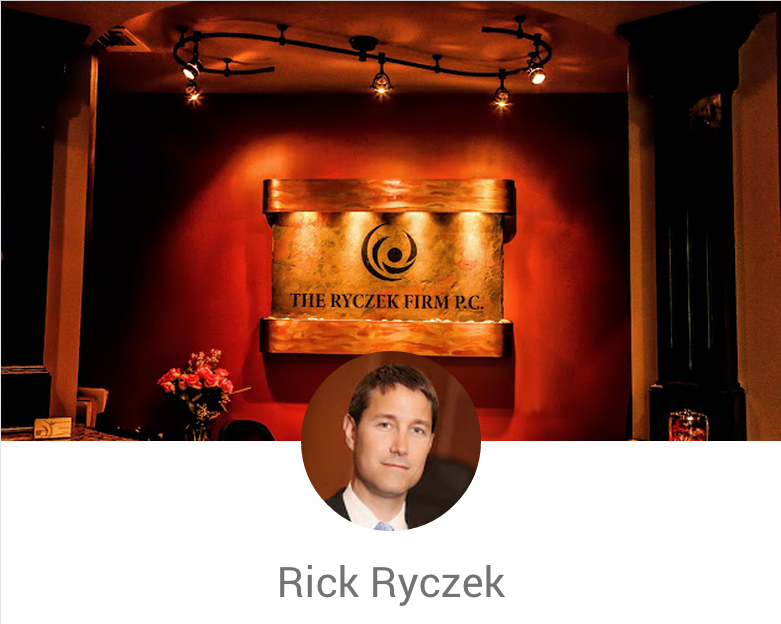 He was also awarded The Most Amazing Winning Streak (2011), DUI Lawyer of the Year (2009) and the Most Amazing verdict of Acquittal by the Georgia DODD group.Rick Ryczek tirelessly defends those accused of DUI, and challenges himself to obtain favorable results in every case. He graduated from the University of Georgia in 1994 and worked as a Deputy Clerk of Superior Court in Gwinnett County while waiting to enter law school. In 1999 Rick graduated from Georgia State University School of Law, and began his legal career with the Rockdale County Public Defender’s Office. At the Public Defender’s Office he represented hundreds of DUI cases. Rick left the Public Defender’s Office in 2001 and worked for the DUI firm of Clark & Towne, P.C. until 2004 when he started his The Ryczek Firm P.C.